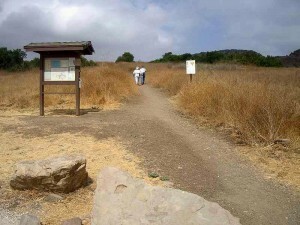 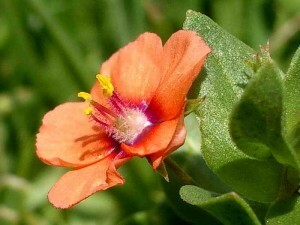 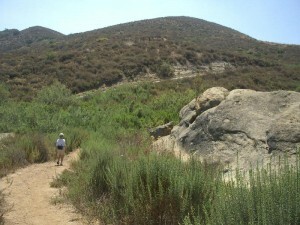 Approximately one third of the area of Thousand Oaks, in California's Conejo Valley, has been designated as permanent open space. 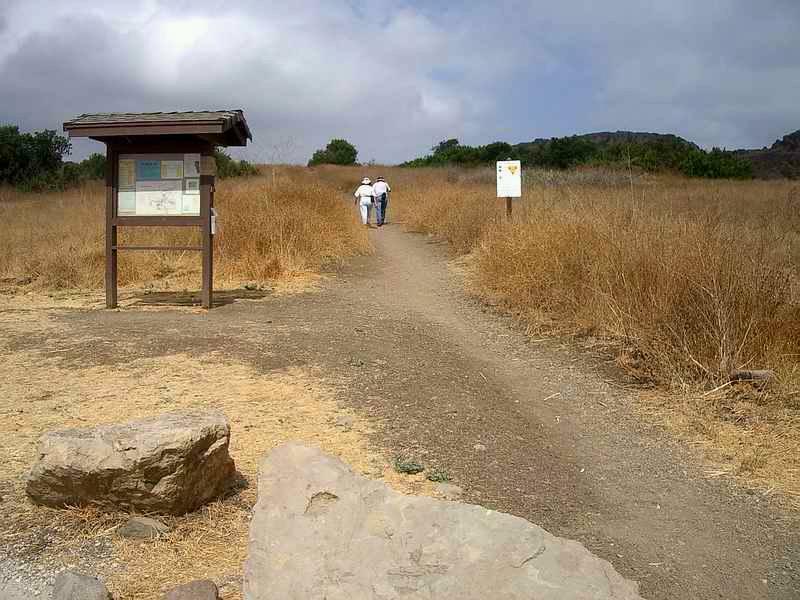 This provides room for native plants and animals and vast areas for open space enthusiasts to enjoy. 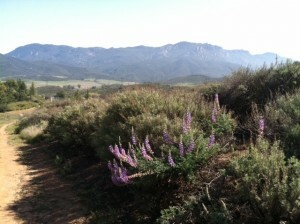 More than 15,000 acres are designated as permanent open space in the Ventura County section of the Conejo Valley. 150 miles of trails weave through the open space, providing wonderful opportunities for open space enthusiasts to enjoy nature. 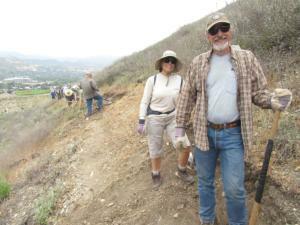 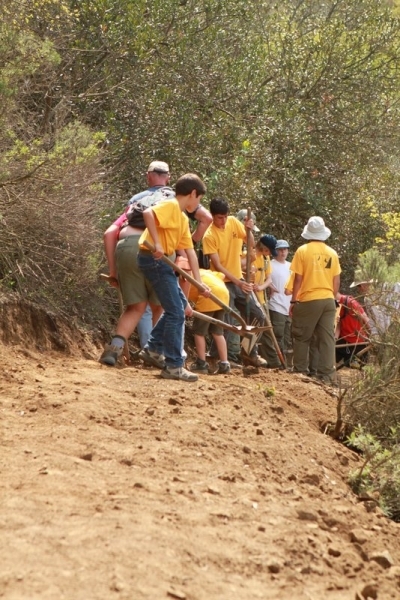 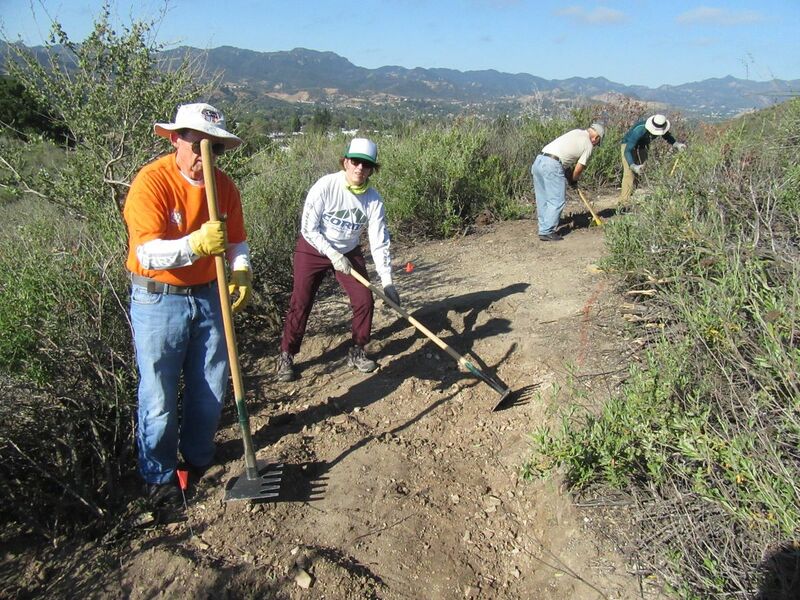 The COSCA Volunteer Corps has many ways for you to help maintain and preserve the open space that surrounds our beautiful Conejo Valley. 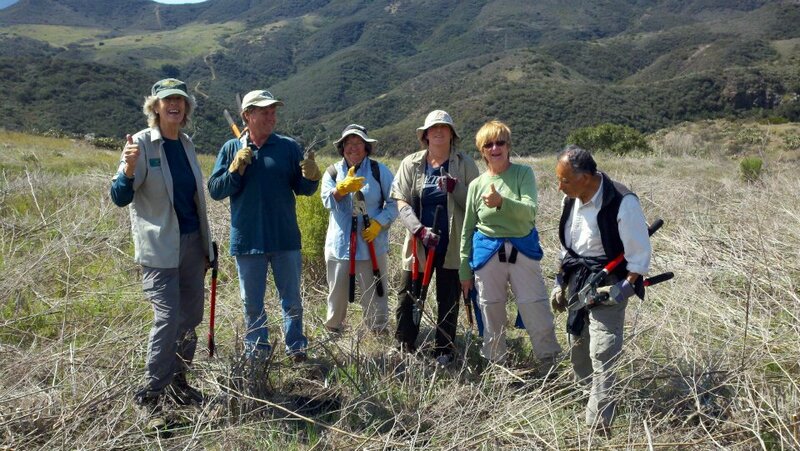 By joining with other residents, you can insure that the trails, canyons, and ridges will remain in good condition for future generations. 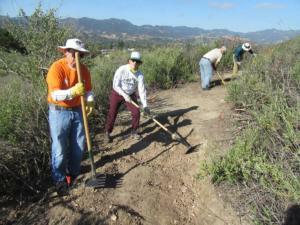 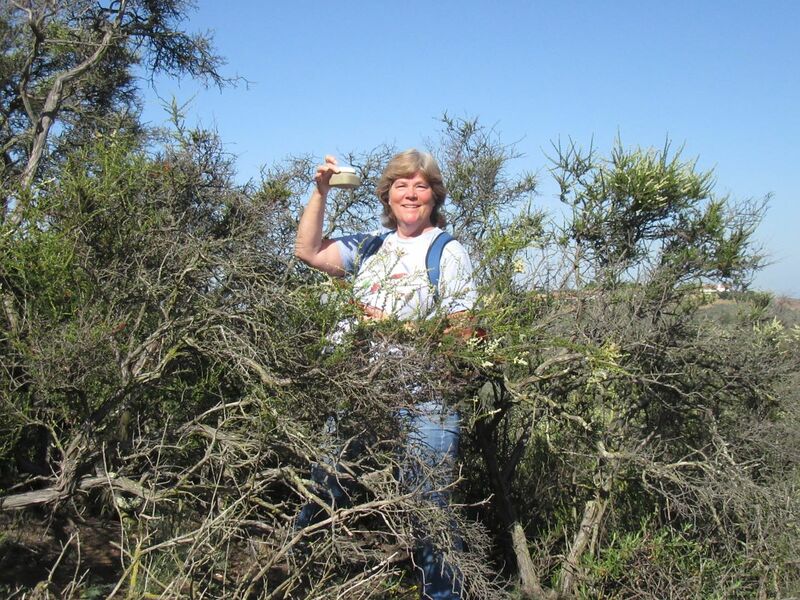 Interested in volunteering in the open space? 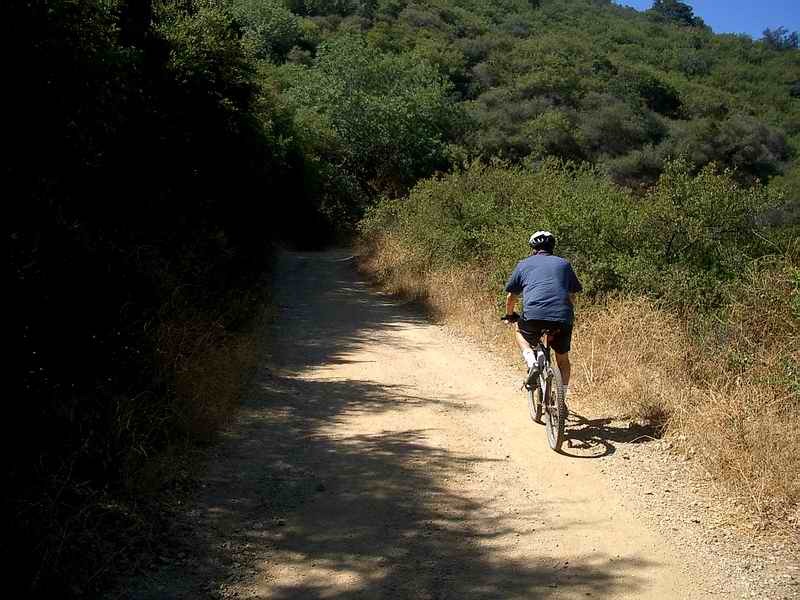 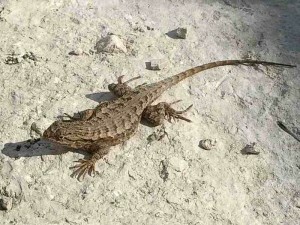 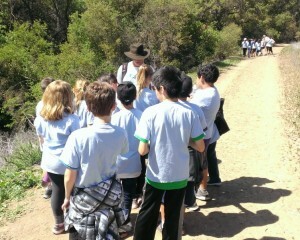 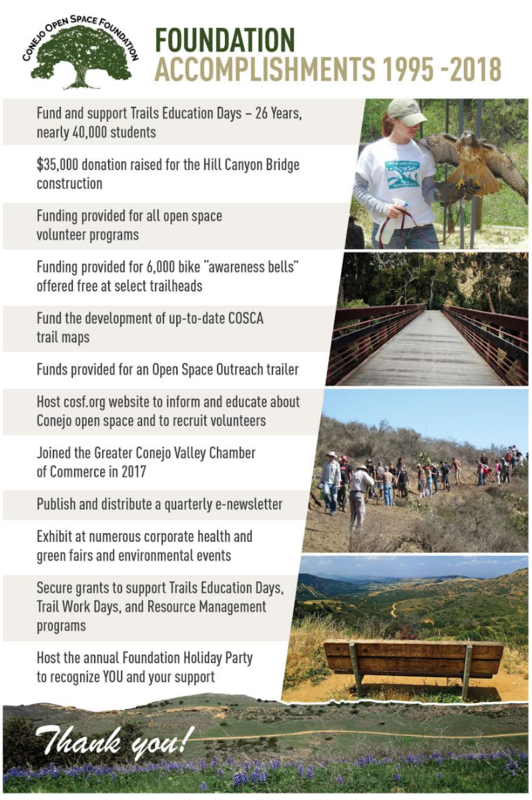 The Conejo Open Space Foundation raises funds for many COSCA open space projects, including the bridge crossing in Hill Canyon, Bike Bells, Resource Management, and Trails Education Days. 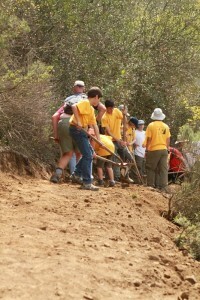 Support our efforts by becoming a member or making a one-time donation. 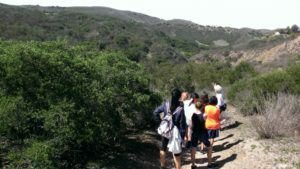 Interested in supporting the open space?